Michigan SEO Group: Facebook Advertising: It's as Easy as 1, 2, 3! 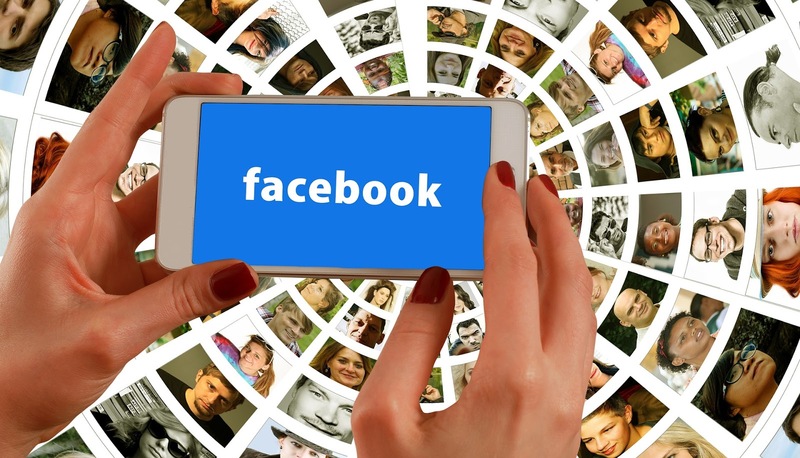 Facebook Advertising: It's as Easy as 1, 2, 3! Concerns about Whether Pay-Per-Click Works? Many of the clients who joined us started out with these worries or other concerns about starting to use pay-per-click ads. Our guess is that it would be helpful if you could have some reassurances so you could make sure the risk is minimized and your chances of success are maximized. To learn more about SEO Ann Arbor's Facebook Advertising success stories and how we can help you, visit seoannarbor.com. Facebook advertisements play an important role in marketing techniques. Every business nowadays uses this social media platform to reach potential customers. But using the right Facebook Ads Management Services is very important otherwise you won’t get any benefits.